Up more than 30' this month. 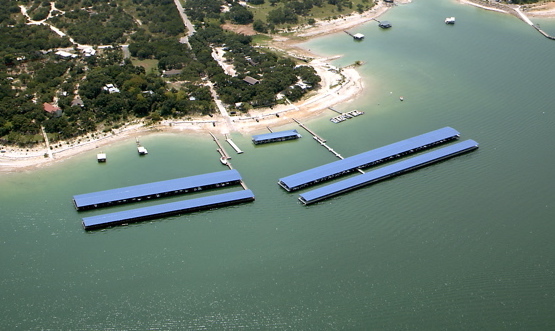 Great time to get a [url]Lake Travis boat slip[http://www.westbeachmarina.com/boat-slip-rentals/]. A lot easier than dealing with the public boat ramps.